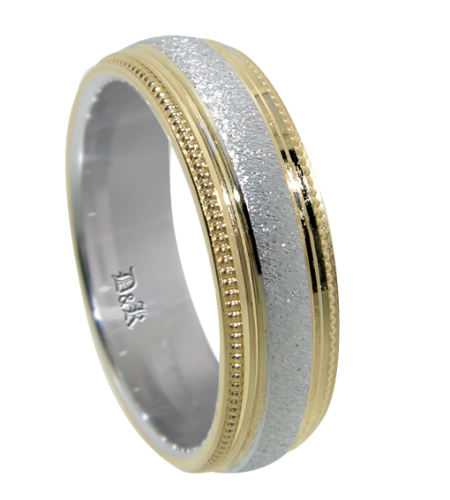 Only a preview of our wedding rings are shown. 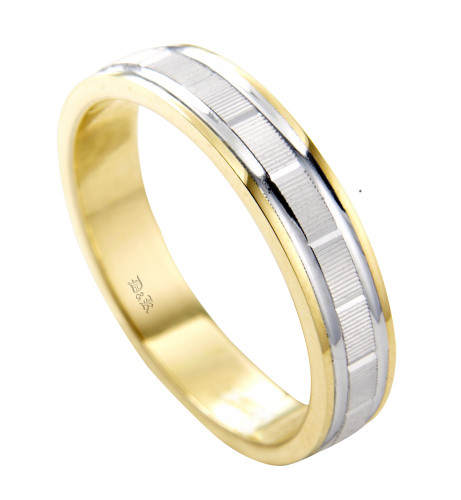 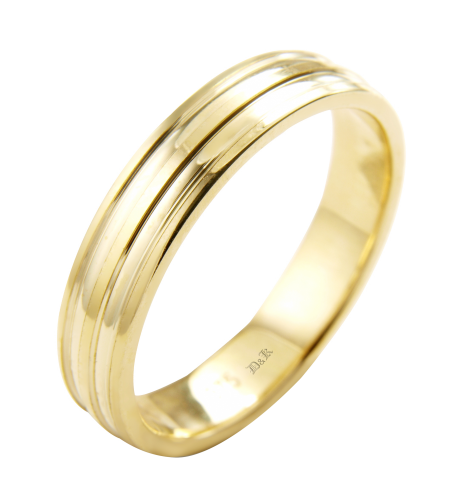 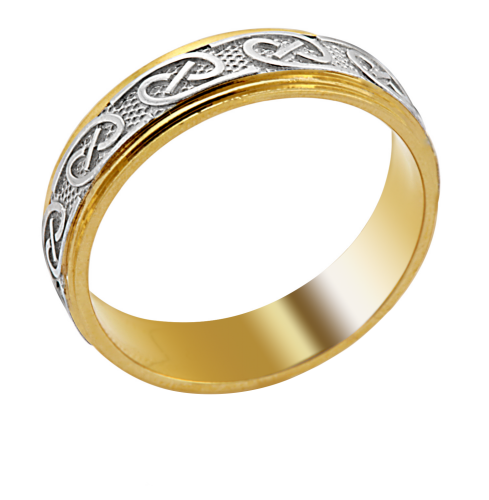 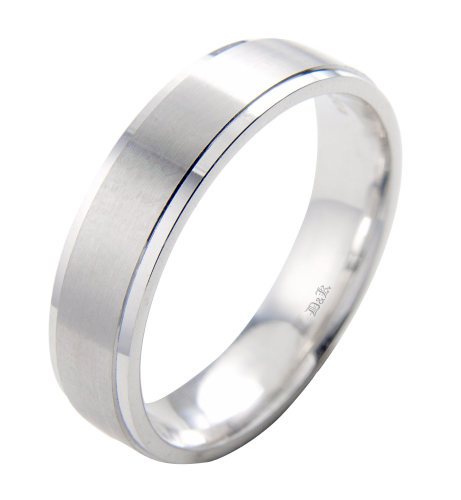 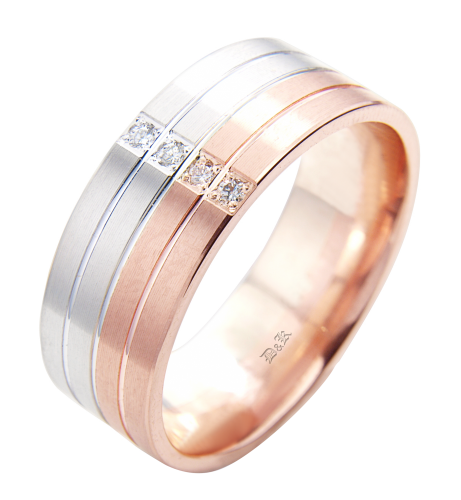 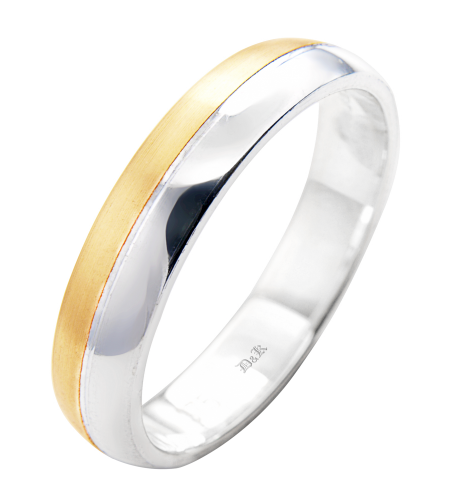 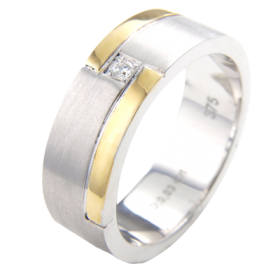 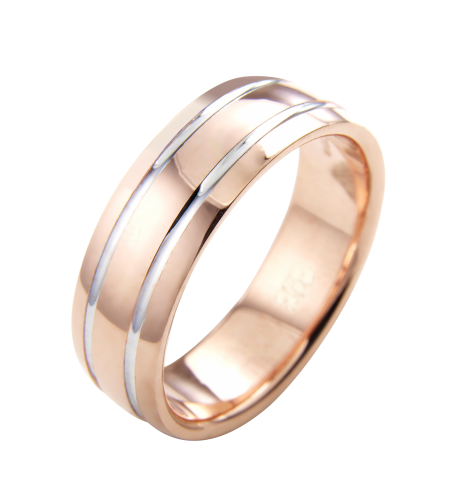 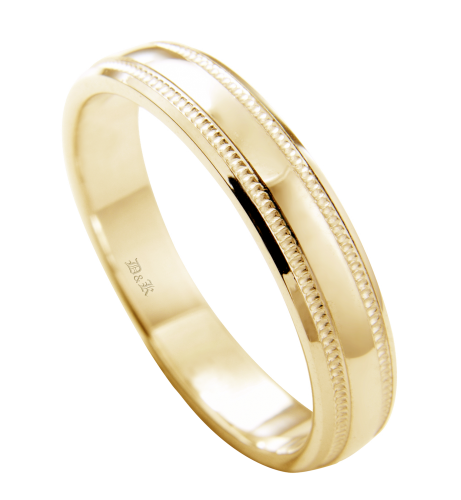 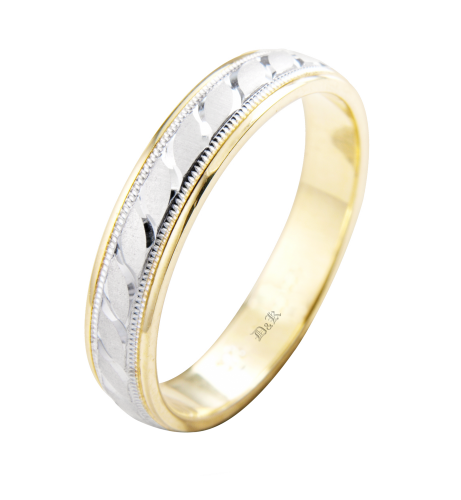 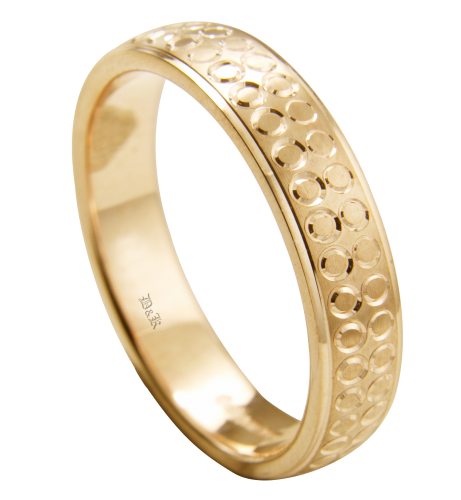 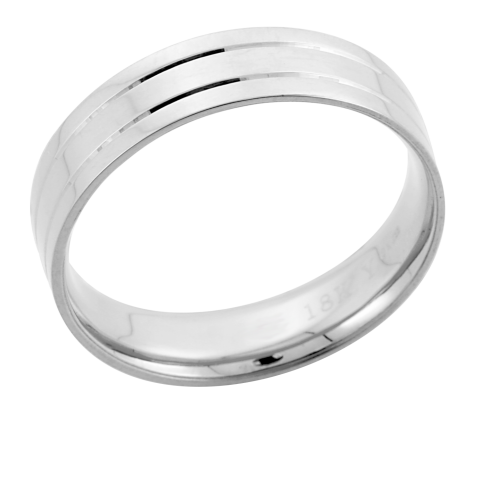 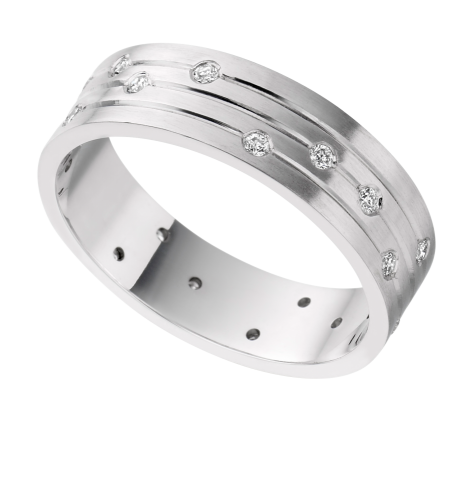 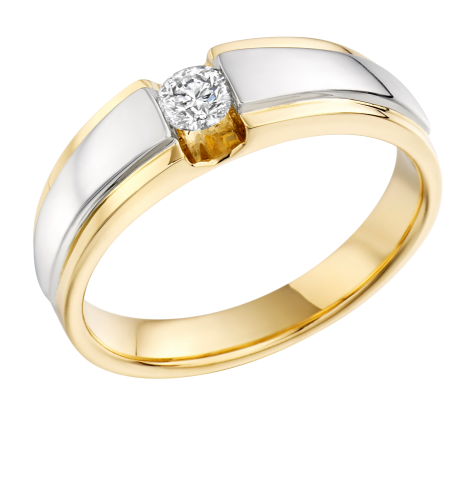 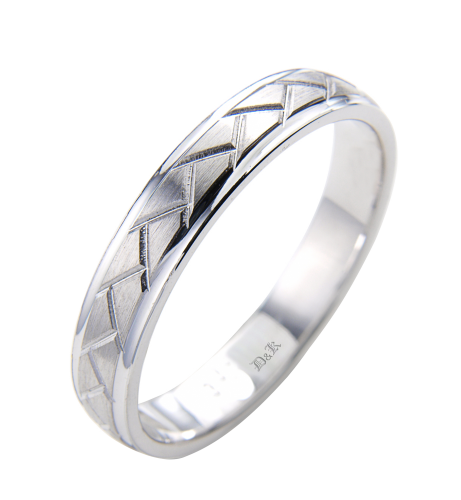 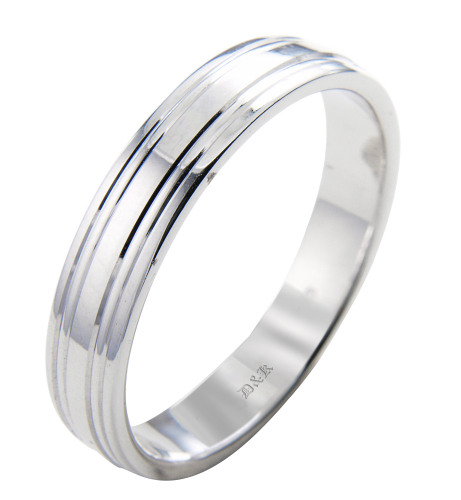 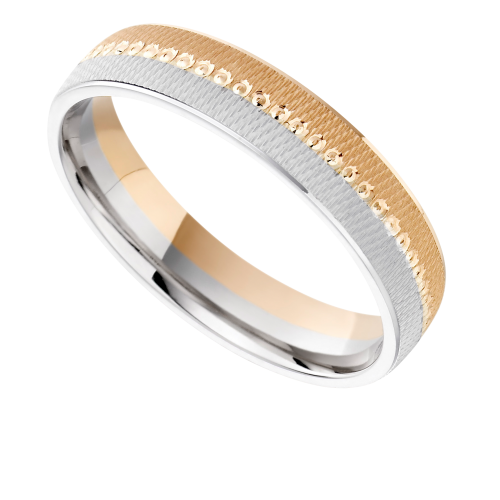 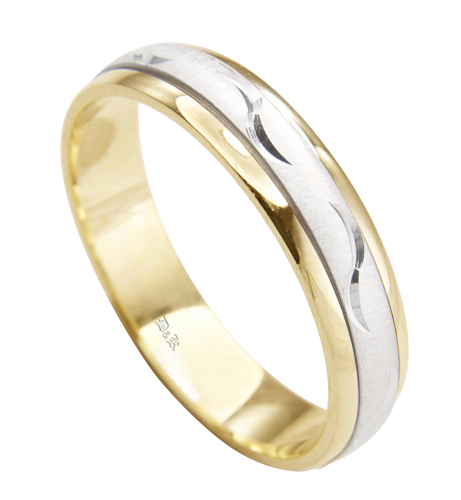 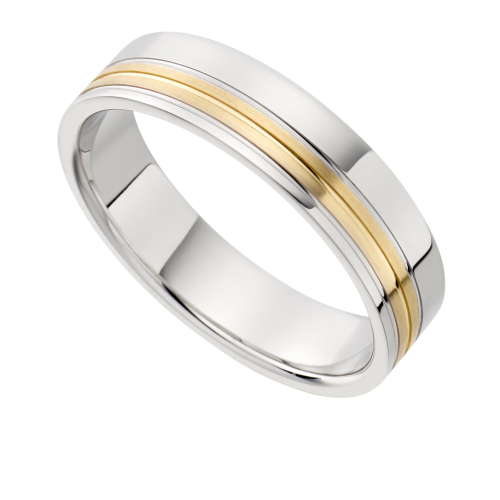 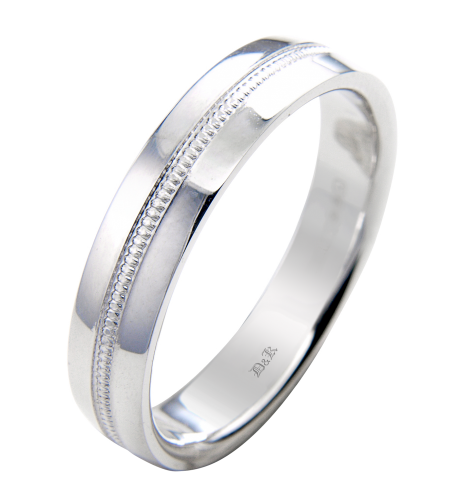 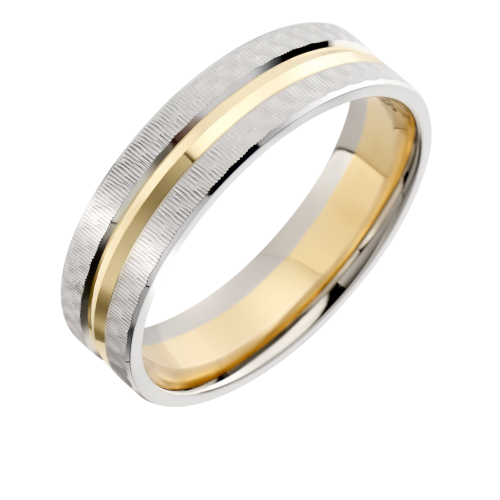 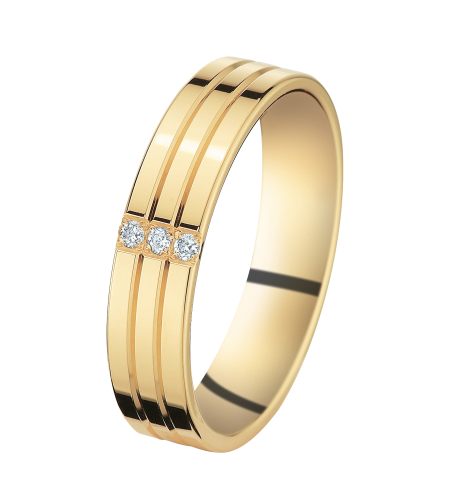 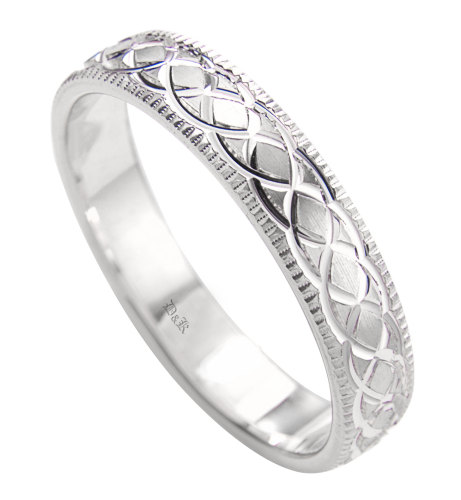 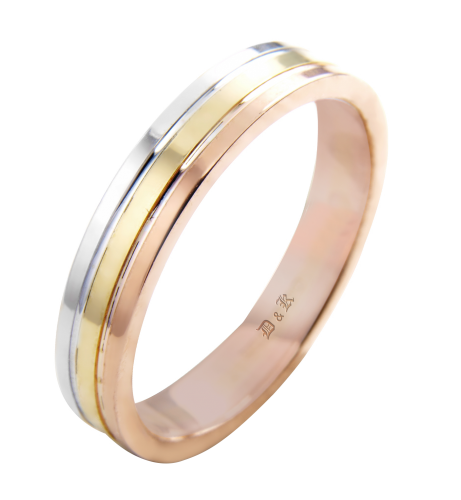 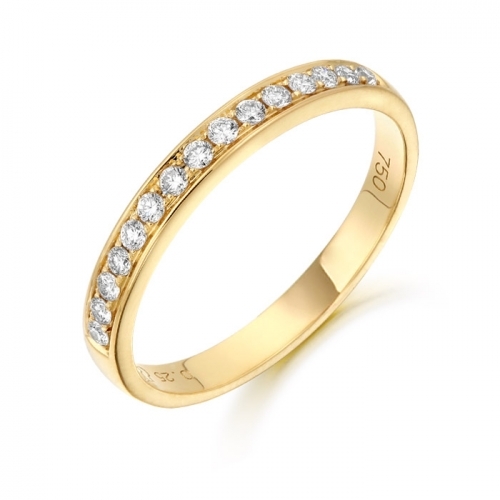 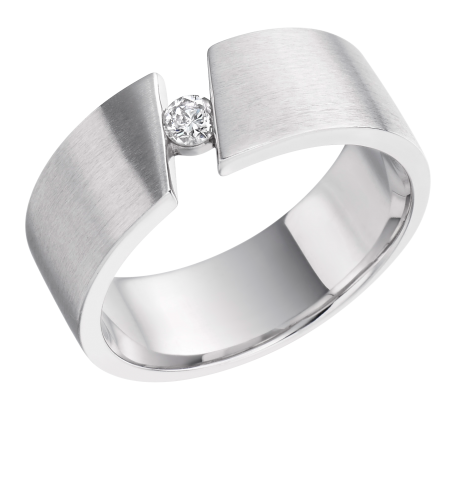 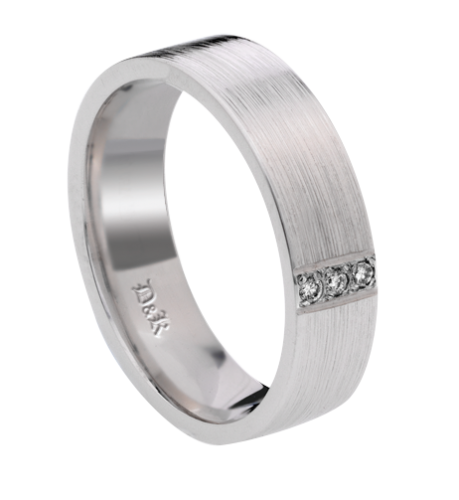 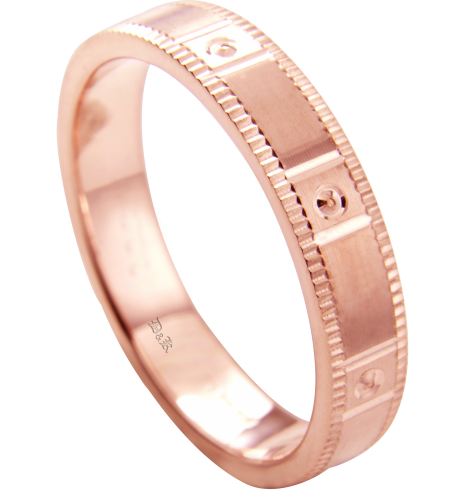 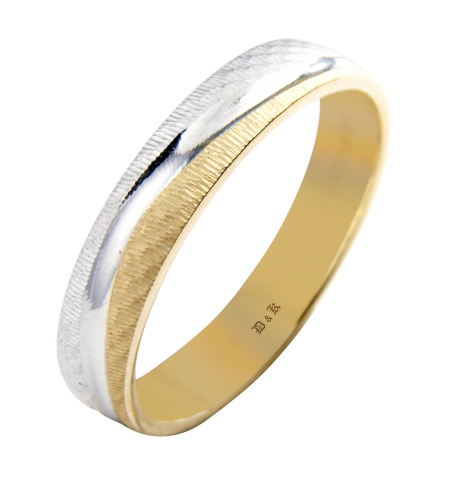 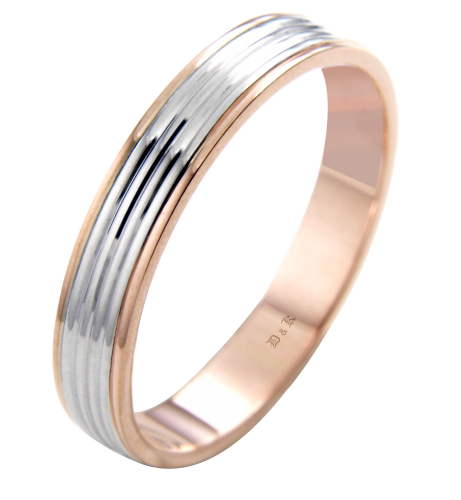 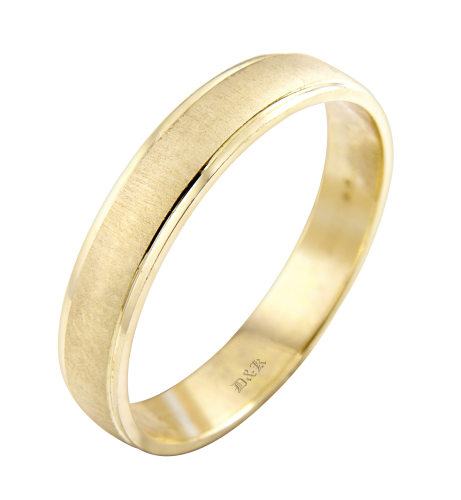 Call in store to see D & K's selection of wedding rings. 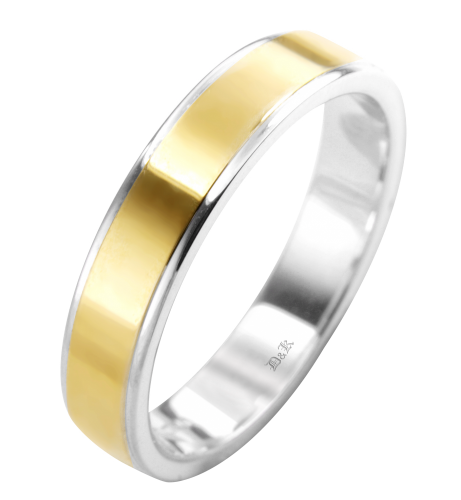 No brass samples! All genuine rings for you to try on.